TRICO Flex delivers the utmost secure universal beam blade in the industry. The affordable advanced flexible blade with SWIFT fit technology, provides the necessary adapters for each blade, simple to follow instructions to make installation quick and easy. Superior all weather performance and a memory curve steel beam distributes pressure to the windshield for a clear, clean wipe. 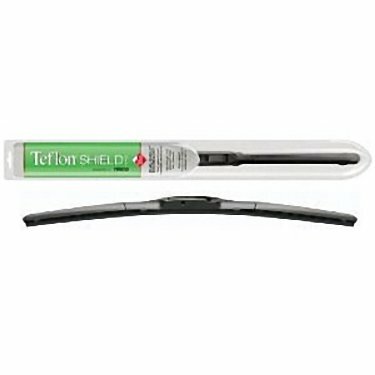 TRICO Teflon Shield 20-180 Premium Hybrid Wiper Blade - 18"
The 43 Series refills are designed to fit both Trico and Anco long metal frame wiper blades. These steel extruded rubber refills fit Trico tubular and Classic blades, as well as Anco's old 25 Series blades. Packaged as pair. 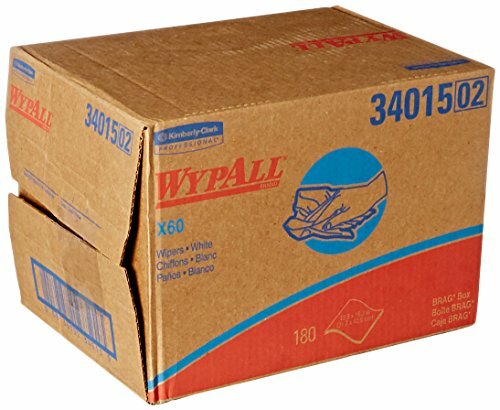 Great for tough scrubbing and cleaning jobs. 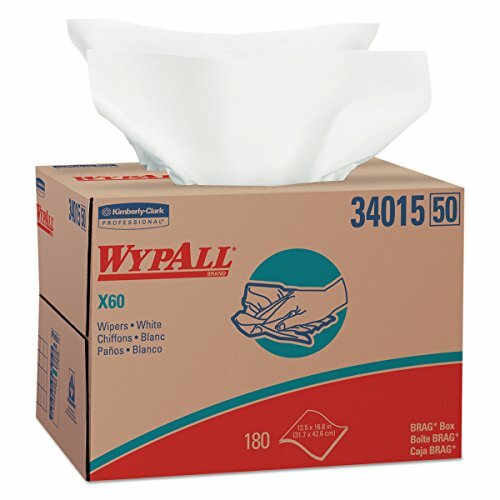 Towel/Wipe Type: Dry Wipes Application: General PurposeHand Materials: HYDROKNIT. 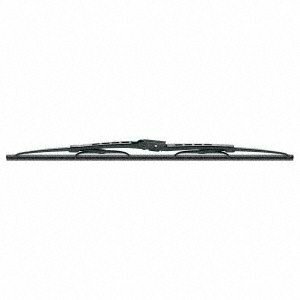 TRICO 30-180 Standard Wiper Blade - 18"
TRICO standard wiper blades feature a pre-attached universal adapter for quick and wasy installation. They are engineered to have a better wrap on highly curved windshields, feature a longer life and a precision-cut wiping edge.